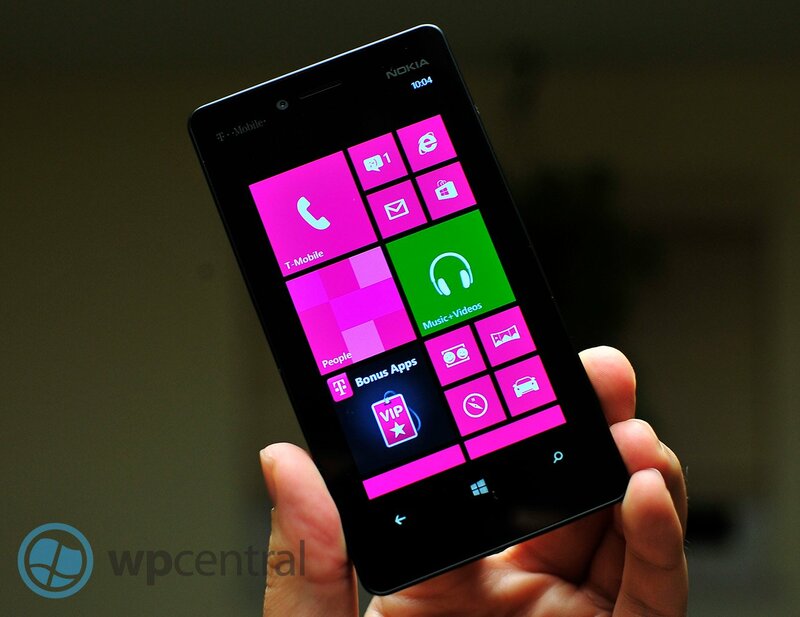 T-Mobile SIM unlocking the Nokia Lumia 810 and does it have LTE? There are some interesting discussions going in our forums on the T-Mobile Lumia 810 (see our unboxing), which shows the phone is gaining some ground with customers. We now have a few reports of people successfully contacting T-Mobile to SIM unlock their phones and after a 24-hour wait period, they are being granted. T-Mobile may not have the codes on hand but after they contact Nokia, they should get back to you in a reasonable time frame. That’s of course more than we can about AT&T, who seem to be a little more stingy on giving out those codes. Have you had success getting unlock codes for your T-Mobile 810? Head to our forum to share your experience and tips. Update: Although things aren't all rosy. The dreaded APN settings issue appear to be a problem. For more info on that head to our forum discussion. Does the Lumia 810 have LTE on board? 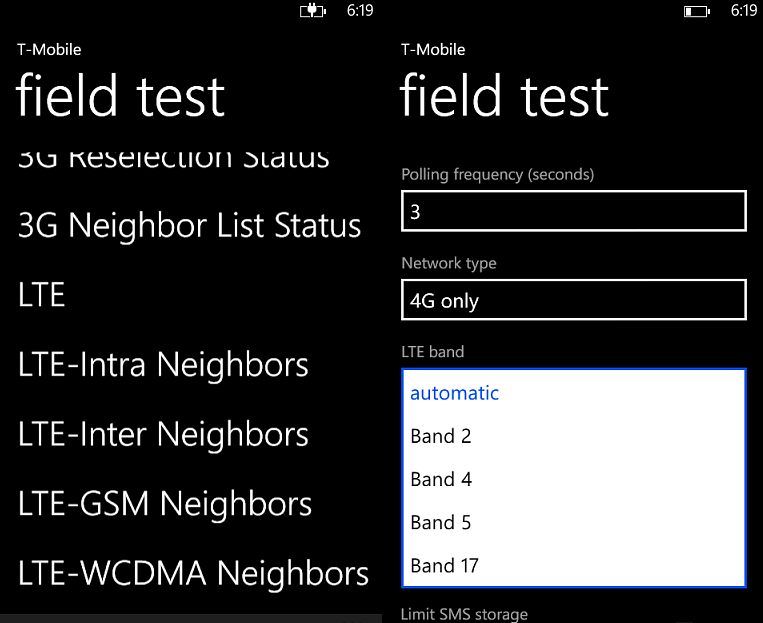 The T-Mobile Lumia 810 only has support for T-Mo’s HSPA+ bands, at least officially speaking (from Nokia specs and FCC filings). But some clever folks have dug into the service menu (dial pad, ##3282#) and noticed it has settings in there for LTE (Bands 2,4,5 and 17). So the question is, does the 810 have LTE but it’s just not enabled or are those just standard Nokia menus? Forum member TexasLabRat shows why there may be some truth to this but why there may also be a problem with it too. As noted above, the 810 did not have any LTE bands tested on it when it went through the FCC. That means if it is there, it cannot be used unless an updated submission request is presented to the FCC. And yes, that sounds a lot like the Nexus 4 “does it have LTE or not” fiasco. T-Mobile is planning on rolling out LTE in the future and presumably they could unlock this feature as the hardware most likely does support it (it has the same chipset as every other Windows Phone 8 device). But it’s not clear that T-Mobile will do this assuming it is even technically feasible (something for which we’re not 100% certain about). For now though, we would certainly not buy the Nokia Lumia 810 with any hope of it being upgraded in the future. Carriers have been reluctant to give out new features on old phones in the past and would probably rather you just buy a new device. Maybe T-Mobile will be different or may be it’s just not possible. For now, we would not put too much stock in it. Look for our full Lumia 810 review in the coming days.